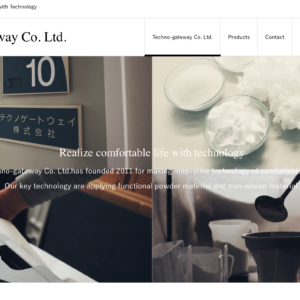 Powder Pillow TRIDEO – Techno-Gateway Co. Ltd. 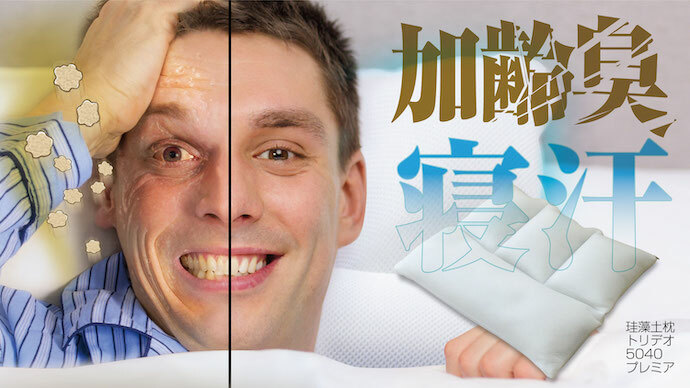 Realize comfort night time for getting good sleeping! 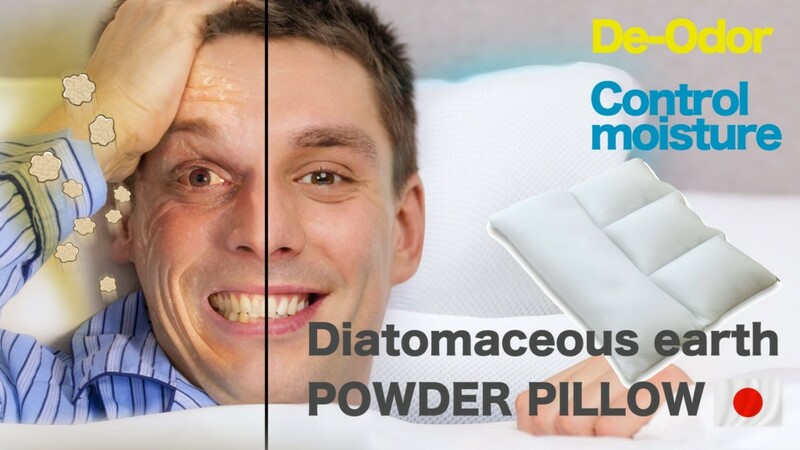 Powder Pillow is applied Diatomaceous earth, Alum and Sodium bicarbonate powder inside for high performing humidity control, de-odor for spring summer season, on the other hand Diatomaceous earth powder has as insulation performed as wormer of neck and head for winter season. 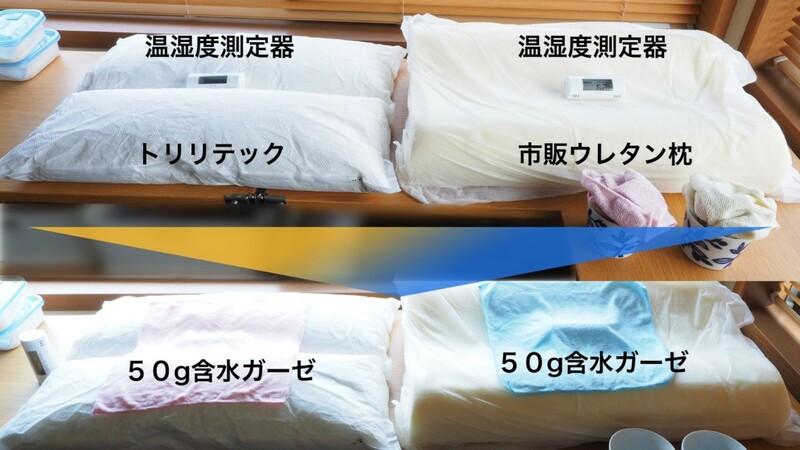 The Powder Pillow will be realized your comfort sleeping. 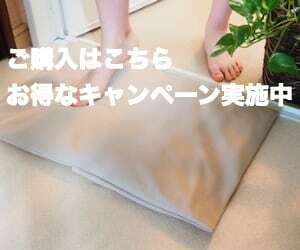 the Powder Pillow has similar structure with fluffy Diatomaceous earth bathmat which is famous for high absorption diatomaceous bathmat in Japan. 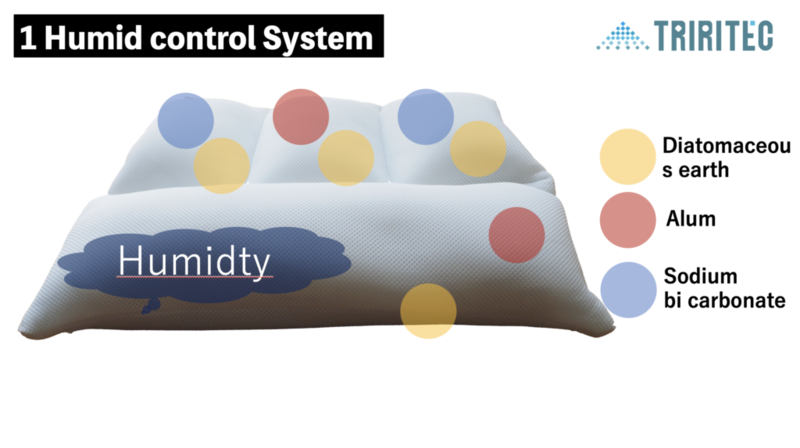 That is meaning of high absorption and humid control not only cover but also inner. 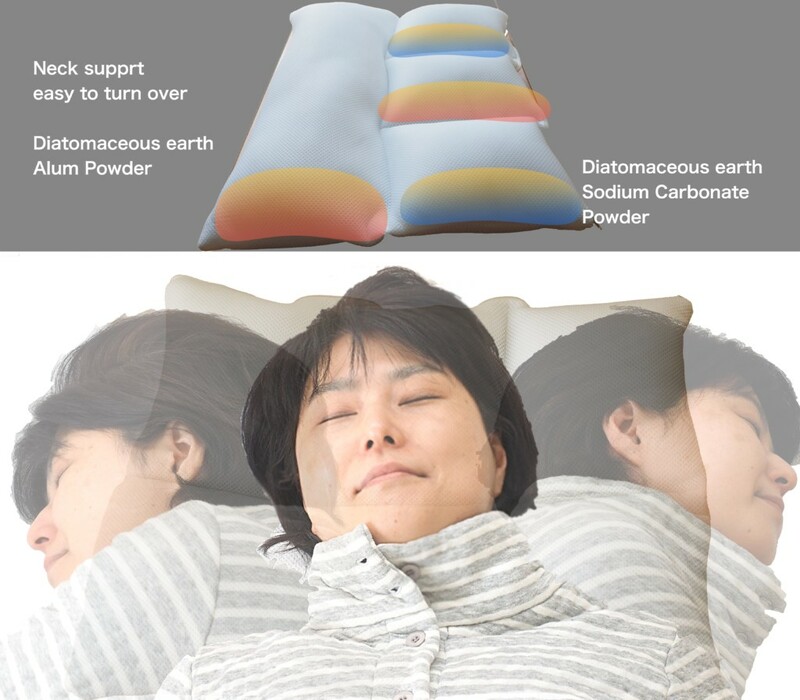 The pillow can be supported your high volume night sweat. Voice1:The back of the neck got warmed slightly and it is very good for this season. Voice2:Regarding pillows, it is moderately fluffy, not high or low, and is a good item as a pillow. 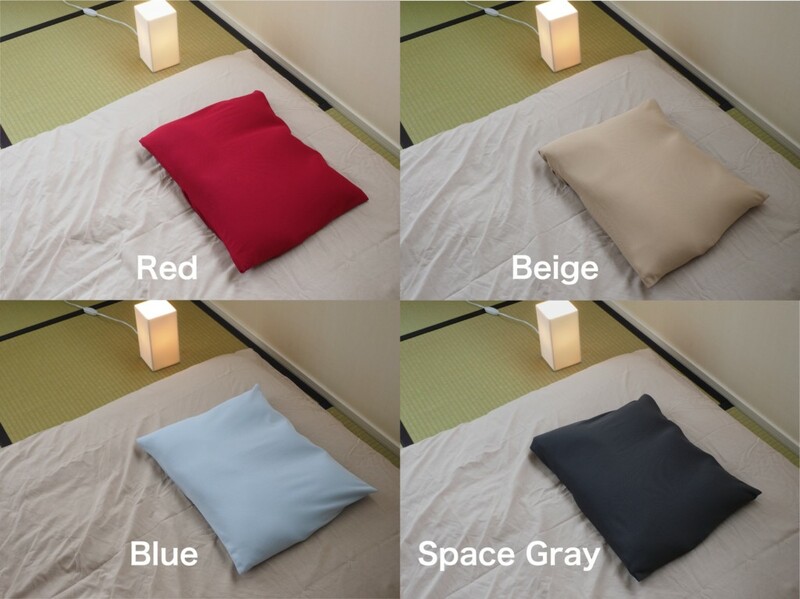 It is perfect for sleeping my shoulders and is easy to sleep. 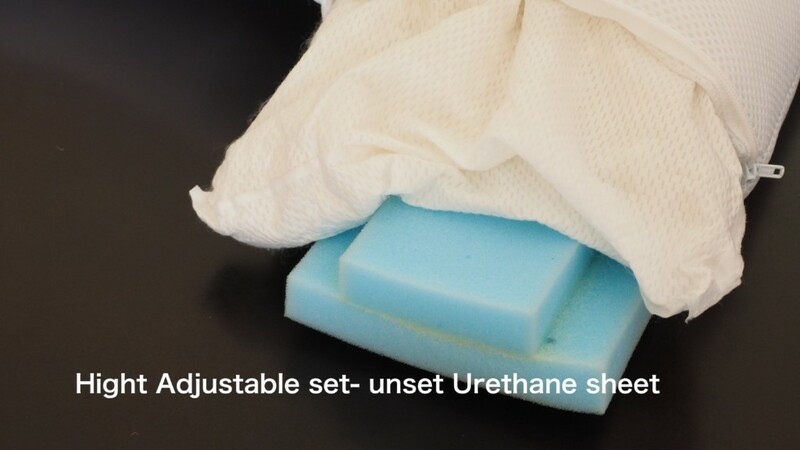 There is also a sense of deodorization that also has a deodorant effect. Voice3:I can sleep soundly, I will not give you anything, I can not smell it. Voice4:I can sleep without feeling the presence of a pillow at any position other than slapping. Voice5:I feel like I feel warm. Voice6:When my husband’s night sweats were used for 2 days too much, I was concerned about the smell, but for now it does not smell at all even if it is not frequently dried. It’s amazing. Voice7:I think that it is a reduction of smell, I expect it. 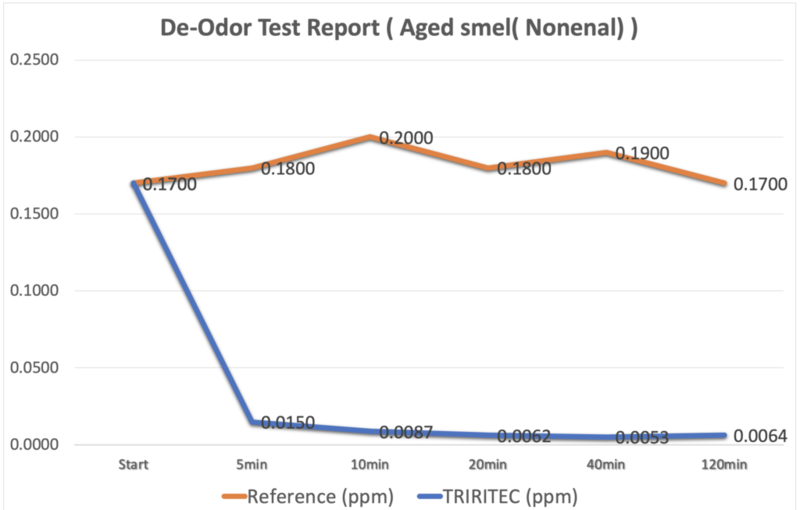 Voice8:Anyway, reducing odor by age. Voice10:The feel of the cover is good, there is also reduction of smell, usability is good. 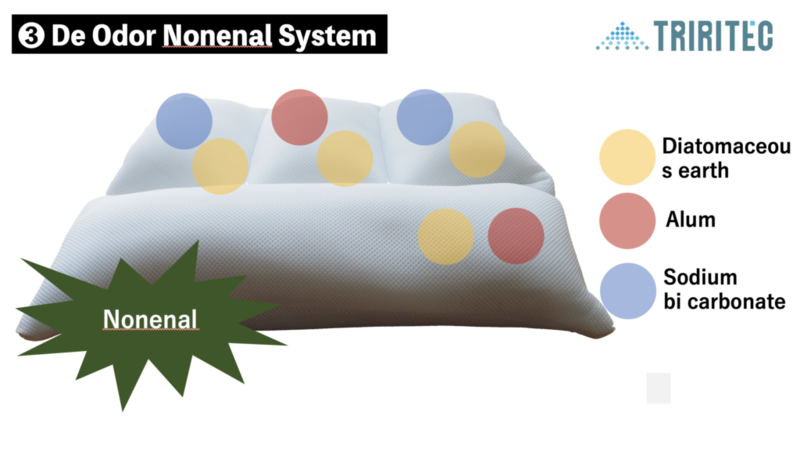 DATA LOGING sensor on the pillow covered with wet cloth. Middle age person has specific smell called Aged odor. A Pillow will be start to smell from his pillow. 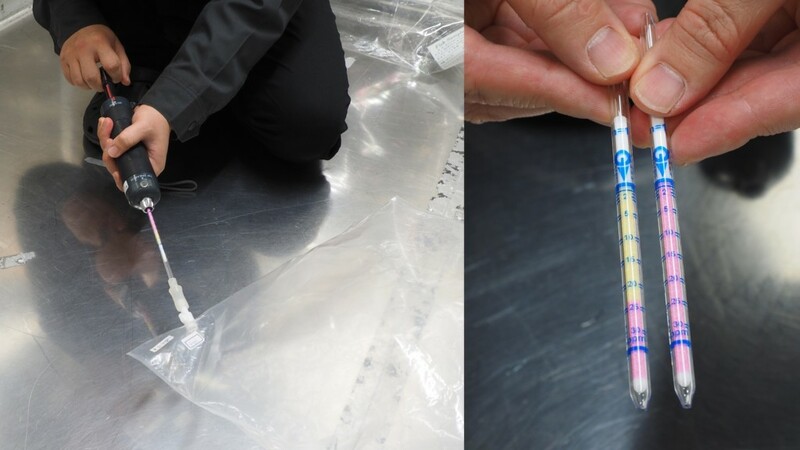 The Powder Pillow is contained Sodium bicarbonate as powder inner inside. 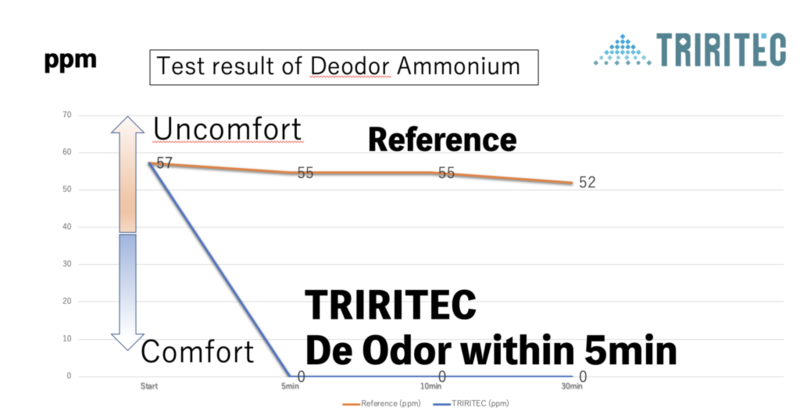 It can be de odor instantly with chemical acid – base reaction. 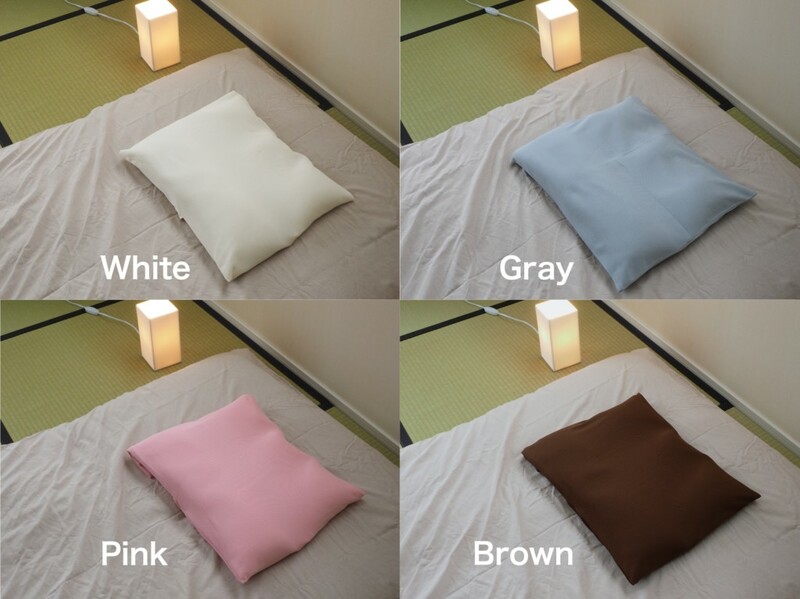 Pillow will be started to smell after night sweat. 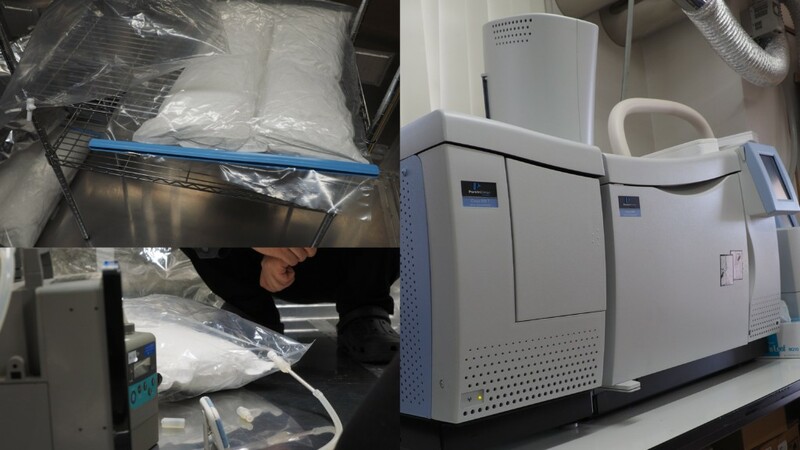 The Powder Pillow is contained Alum ( Acid material ) as powder inner inside. 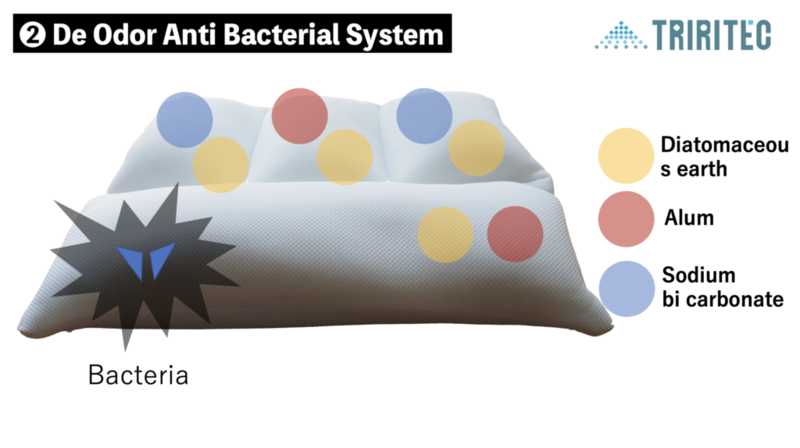 It can be de odor instantly with chemical acid – base reaction. 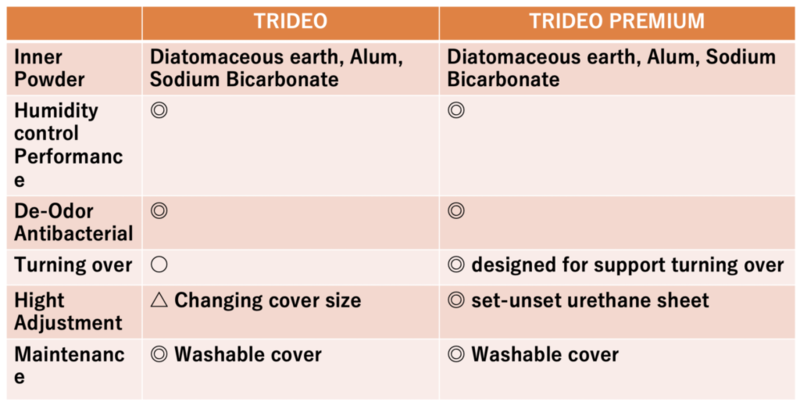 One of the main application of Diatomaceous earth is Insulation products in Japan. In winter season, The Powder Pillow has performed keeping worming of the neck and head back perts. It is very comfortable when sleeping. 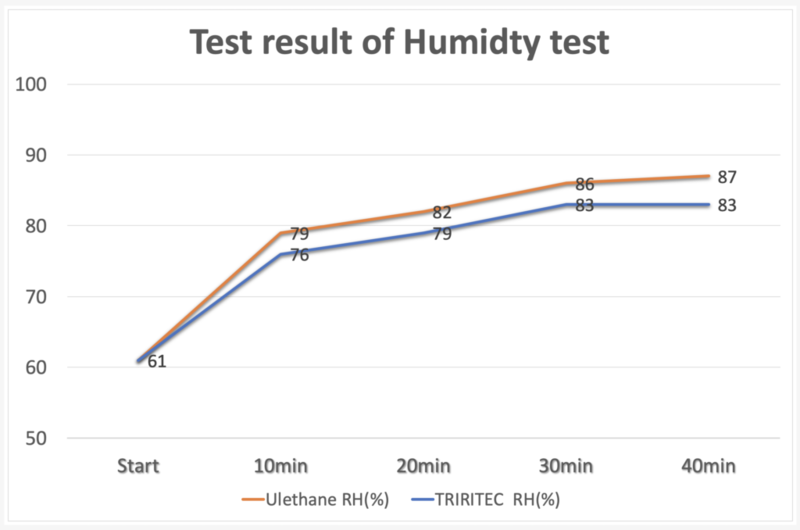 It makes comfort room humidity and temperature. Copyright © 2019 Techno-Gateway Co. Ltd.. All Rights Reserved.